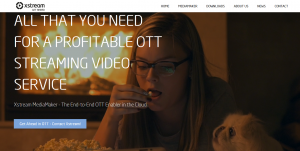 SeaChange has acquired over-the-top video and cloud TV platform, Xstream, as it looks to expand into new market segments. SeaChange paid US$5.5 million in cash and shares to secure the Copenhagen and Denmark-based business. This comprised a cash payment of US$4.6 million and 541,738 shares of SeaChange common stock. 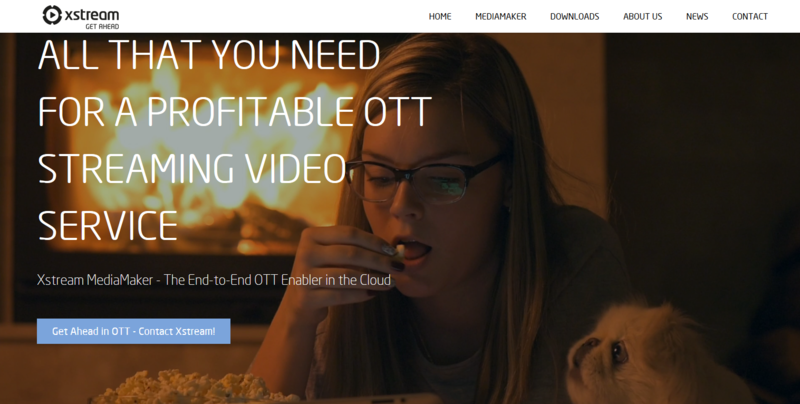 “Xstream provides us a managed service, over-the-top video solution that already serves more than five million active subscribers globally and generates approximately US$6 million in annual SaaS revenues,” said SeaChange CEO, Ed Terino. SeaChange said it expects to achieve “several million dollars of cost synergies” within the first half of fiscal 2020 by combining the businesses. “Xstream’s engineering resources are in close proximity to our engineering and development organisation in Warsaw, which will enable an accelerated integration and provide for increased velocity of roadmap deliveries,” said Terino. Xstream’s customers include Telenor-owned Canal Digital and India’s ALT Digital Media Entertainment.